It is important to be able to provide for yourself and your family following a severe weather emergency, as it may be tough for first responders to get to you immediately. A good supply of emergency preparedness items will ensure you and your family’s immediate needs are taken care of. TYLER, Texas — Emergency supply kits are essential when the threat of severe weather is looming in the area. In some instances, having a emergency preparedness kit can be the difference in life or death. Your supplies should be kept in water resistant, easy-to-lift containers can be moved quickly, if necessary. 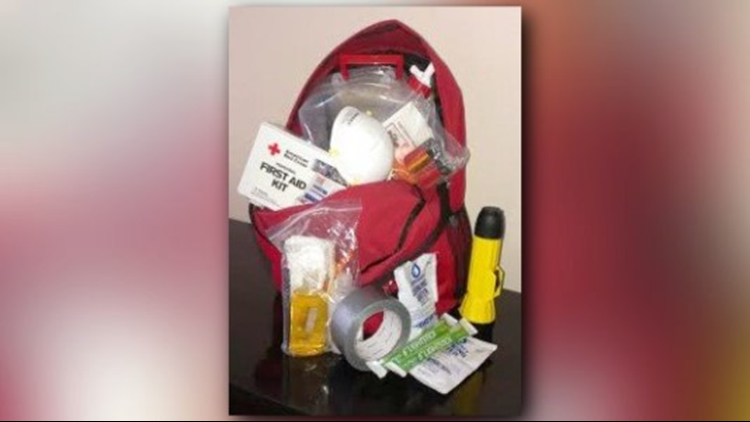 A supply kit is appropriate for severe weather events, as well as other emergencies.